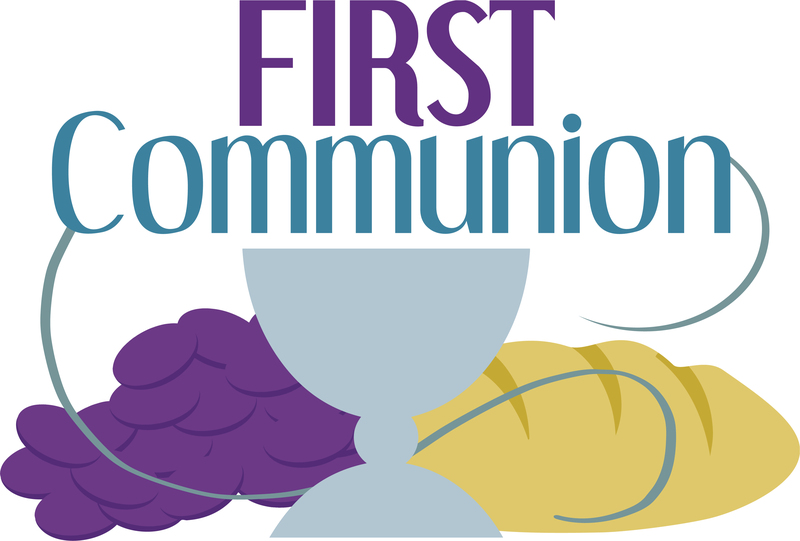 God’s blessings to the following youth as they celebrate their First Communion April 2nd at OSLC: Amalie, Ezekiel, Mattie, Alexis, Jordan, Ashlyn, Ava, Morgan, and Carson. important faith milestone. He is forever in our hearts and here with us in spirit.